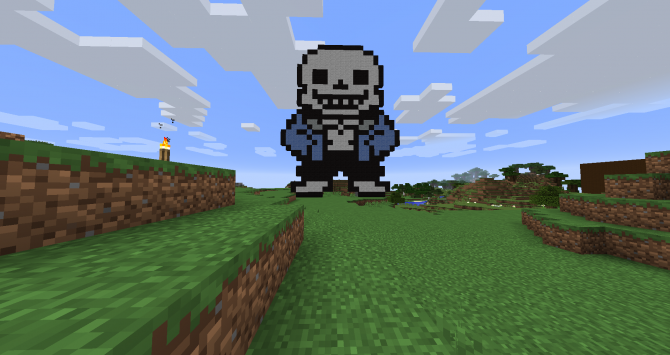 Minecraft and Undertale cross paths in a fan-created video, where Steve falls into Mt. Ebott recreating the intro of the low-fi indie game. 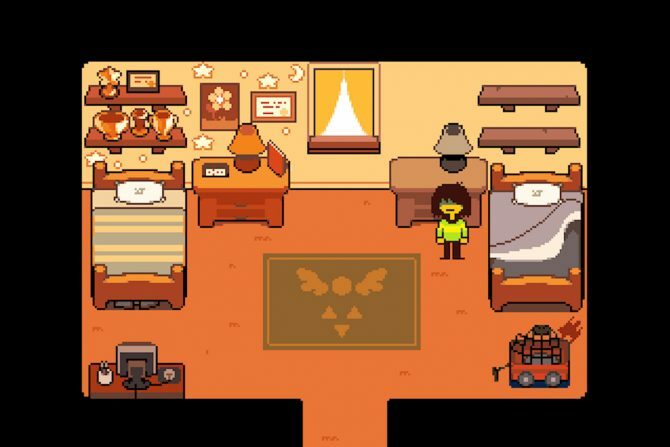 The follow-up to Toby Fox's Undertale will be landing on Nintendo Switch on February 28. 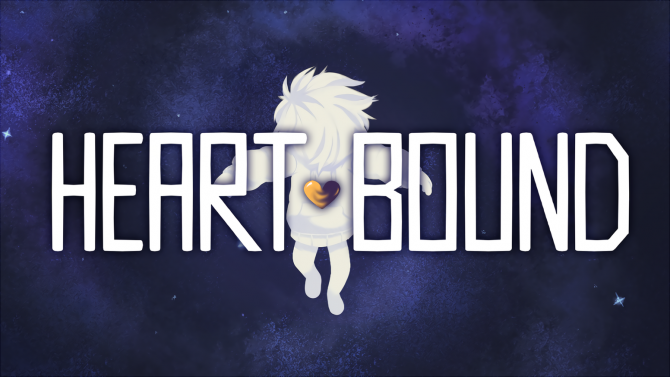 Pirate Software's Heartbound was yesterdays Twitter controversy, with Undertale's Toby Fox claiming GameTheory's MatPat went "too far." 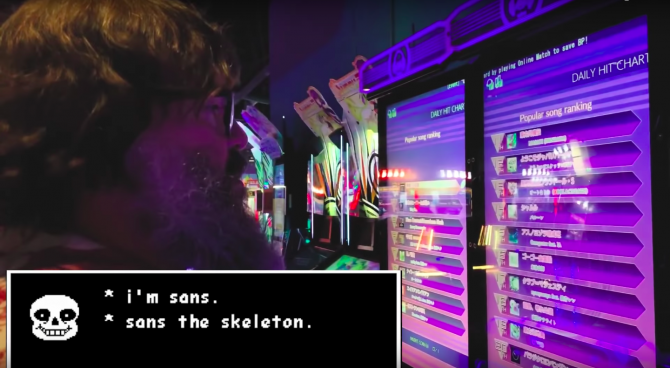 Toby Fox predicts and answers the Undertale community's burning questions about the demo for Deltarune. Undertale developer Toby Fox is pushing out something related to the game tomorrow morning, seemingly to gauge interest in what could be an upcoming project. Toby Fox's indie classic Undertale is finally arriving next month on the Nintendo Switch. 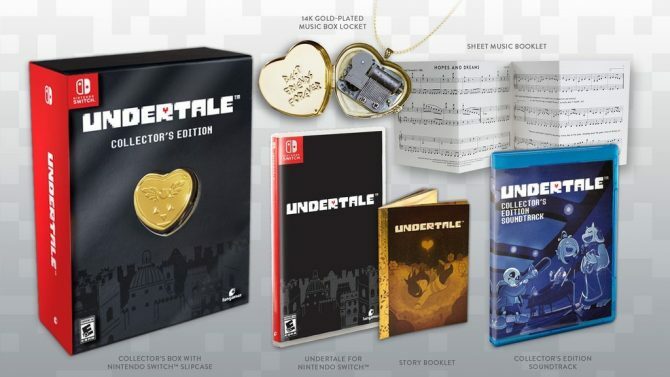 The collector's edition for Undertale on Nintendo Switch is now available for pre-order on Fangamer, with plans to ship this September. 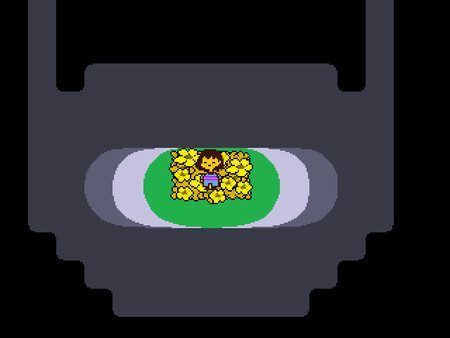 Undertale's PS4 port is a grim reminder of how much Trophies control how I play, and why I should give them up for my mental health. 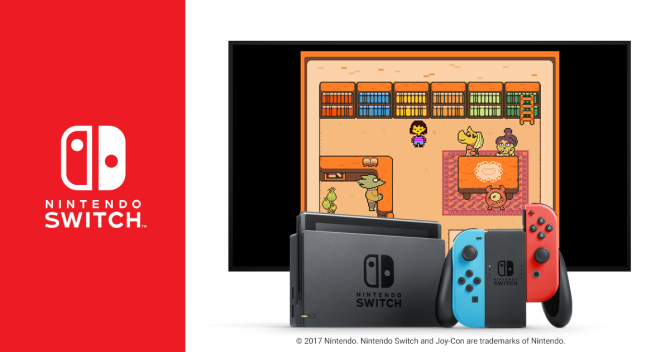 YoYo Games has announced that GameMaker Studio 2 will be getting Nintendo Switch support, and is being used to bring Undertale to the system. Filled with determination, Undertale will be coming to Nintendo Switch according to a recent announcement following the Nintendo Direct. Upon the second anniversary of Undertale's PC and Mac release, Toby Fox has unveiled a variety of projects he's been working on ranging from stickers to an alarm clock app. 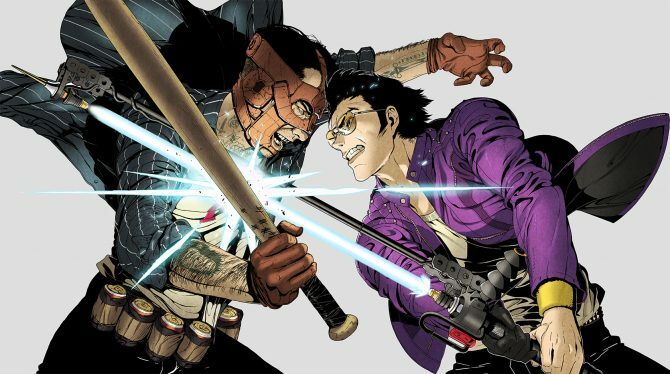 In light of the recent announcement of Travis Strikes Again: No More Heroes, Logan provides some thoughts on indie devs that should collaborate with Suda51. 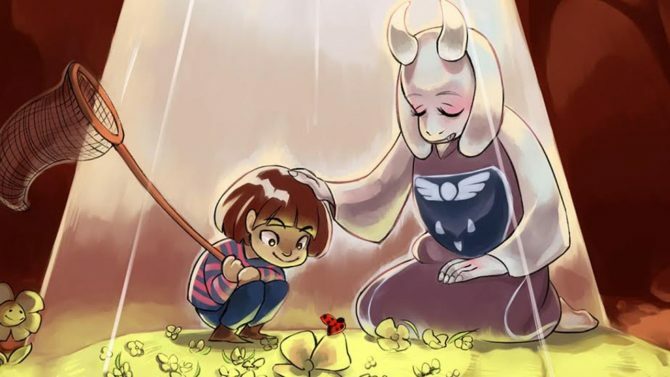 Undertale and all its charm is now available for PS4 and even PS Vita owners. 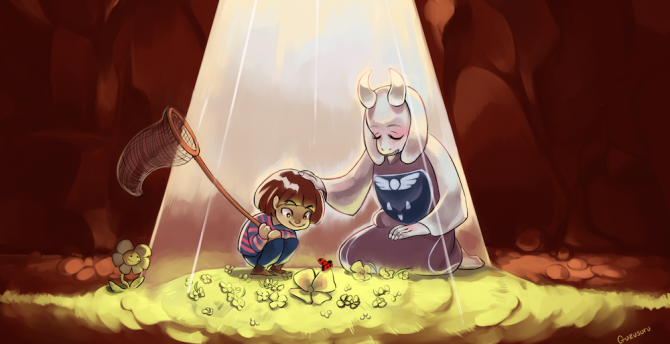 Undertale has fallen onto PlayStation consoles, and is ready to captivate PS4 and PS Vita audiences with its surprising depth and unrelenting charm. Undetale will be hitting the PlayStation 4 and PlayStation Vita on August 15th, 2017. 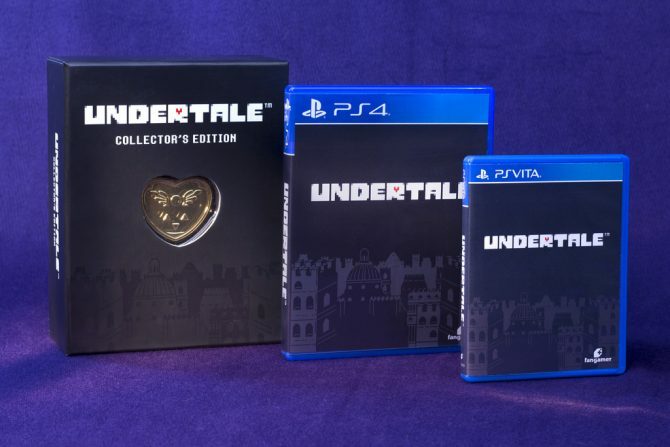 The indie cult classic Undertale will be heading to PS4 and PS Vita later this summer with a physical and Collector's Edition release. 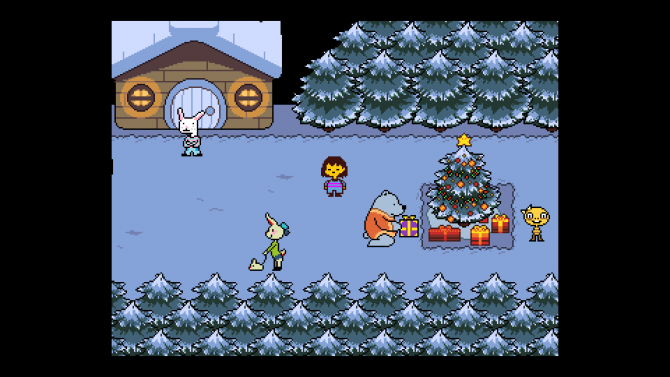 In a candid series of tweets, Undertale creator Toby Fox shared numerous images and sketches of the game's early designs and concepts. 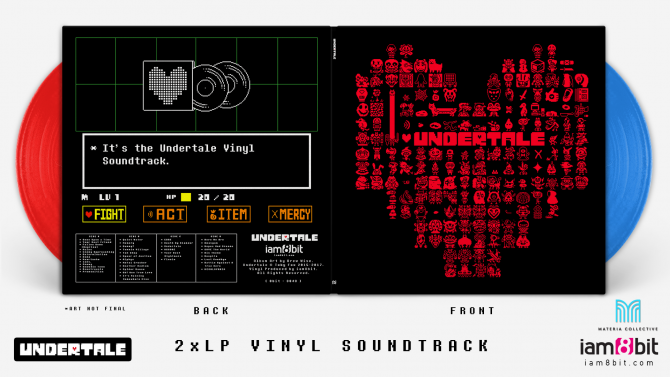 Coming last year from independent developer Toby Fox, the RPG darling Undertale quickly became one of last year's most critically-acclaimed games, with the title's soundtrack soon to get the vinyl treatment.